Health professionals, elderly Australians, those with an impairment and their families are now able to take part in a staff demonstration of the Konnekt Videophone at ILC’s Launceston Centre, which provides professional advice about assistive technologies. Tasmanians phoned Konnekt wanting to try out the communication appliance first-hand, having heard how it helps those living alone who are unable to use complex or fiddly computer tablet devices. 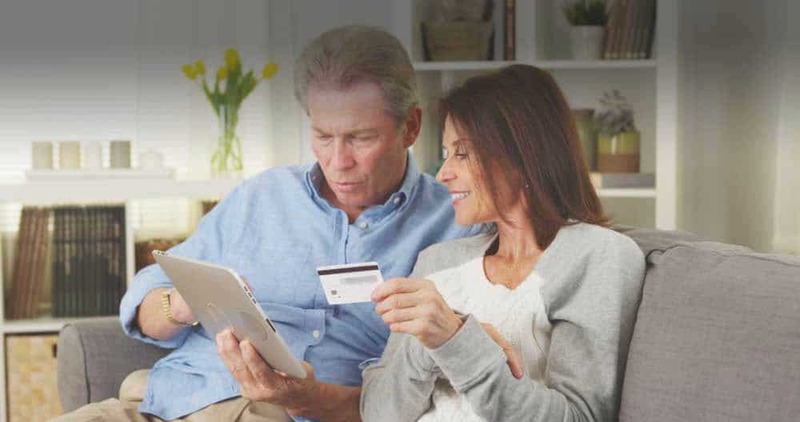 Videophone is helping people stay at home longer, live independently and stay in touch with family in a much more personal way than a phone call. The Independent Living Centres not only explain the many benefits to visitors and callers, but also send us feedback to help make our product even better for those with a disability — Mr Karl Grimm, CEO Konnekt Pty Ltd.
Konnekt’s incredibly simple video phone allows people with a physical or mental impairment to see family and friends FACE-TO-FACE as often as they choose without the travel. The loud speakers, extra big buttons, and large prosthetic-friendly touchscreen promote independence, making Videophone ideal for anyone with poor hearing, unsteady hands, learning difficulties, restricted movement or low vision. Konnekt answered all our questions and generously supplied a Videophone for our Launceston display centre. Staying in contact with friends and family is important for the health and wellbeing of many people. Anyone interested in seeing and trying the videophone is welcome to visit by appointment. ILC Tas also conducts displays and information sessions around the state. Call ILC Tas to ask when we are next in your area and to arrange to view the Videophone. — Pip Tyson, ILC Tas Occupational Therapist. 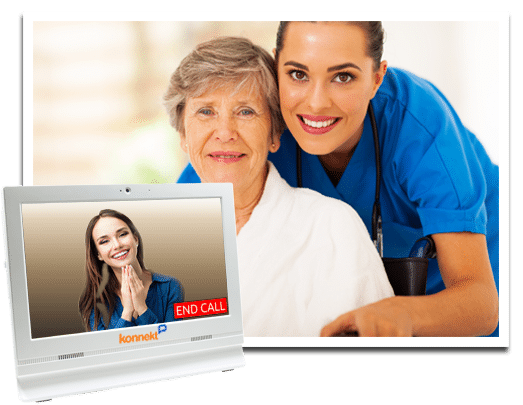 Call a nearby ILC to find out how Videophone can help you or the person you care about, or contact Konnekt.